Mrs. Ellis has called Lexington School District Three home for the past five years and along with teaching AP Human Geography and AVID classes at B-L High School, she also coaches the Girls Varsity Soccer team. Mrs. Ellis and her husband, John, have a two-year-old daughter named Addison and currently, they reside in Lexington. 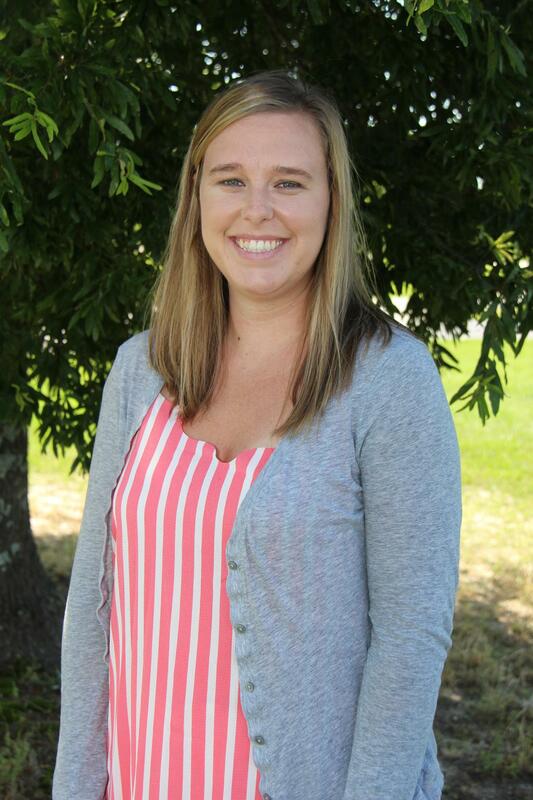 Mrs. Ellis says she loves the small-town feel of Lexington School District Three and enjoys getting to know students through her teaching and coaching work. She adds that being selected as the Teacher of the Year for B-L High School was an unexpected honor, but she is thrilled and humbled to represent her colleagues this year. Mrs. Ellis said her beliefs about teaching are simple--the main focus should be the students and making sure that they have the means to become productive members of society.